Craving something from your favorite food joint? Try one of these healthy copycat recipes to satisfy your cravings at home! 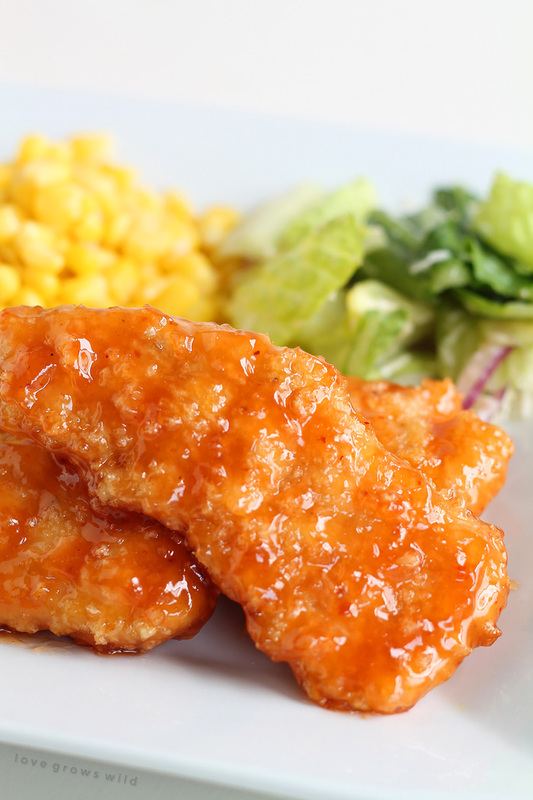 Instead of going to Chili’s, try these baked chicken fingers served with a sweet and spicy sauce. 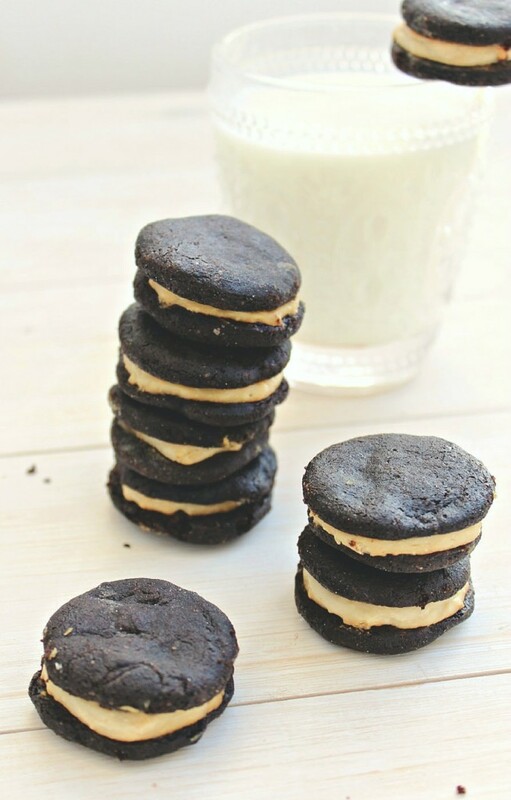 Love oreos but not digging all the refined sugar? Try this healthy makeover, made with brown rice flour and carob powder. 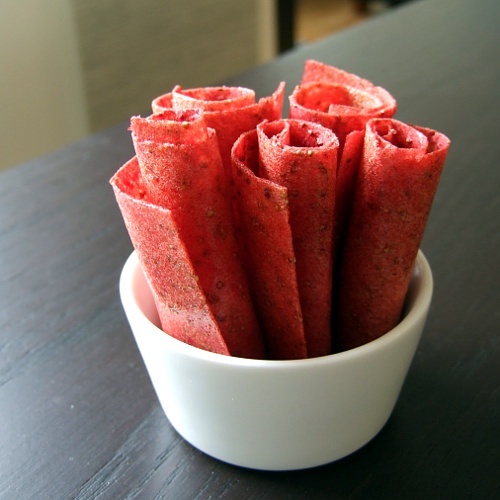 Swap out the artificial flavoring and colorings with the fresh fruit in these easy fruit roll-ups. 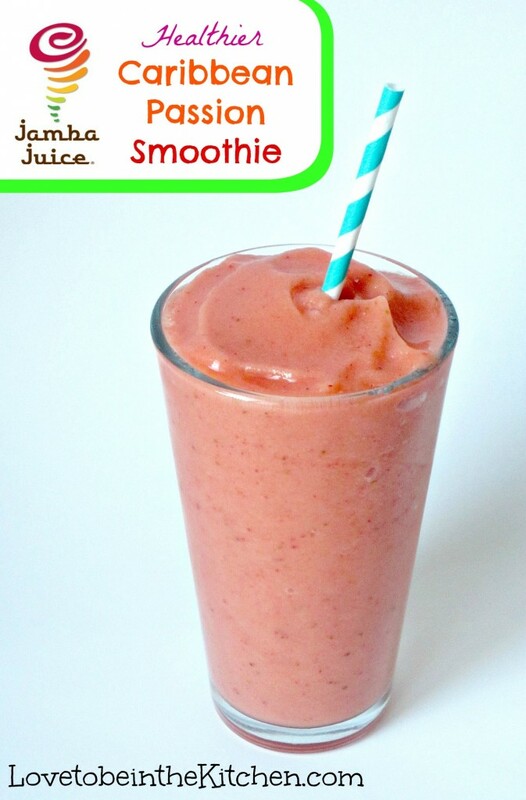 This smoothie, with orange, peaches, strawberries and bananas is healthier than its namesake from Jamba Juice! Love all the flavors in The Cheesecake Factory’s Bang Bang Chicken and Shrimp? 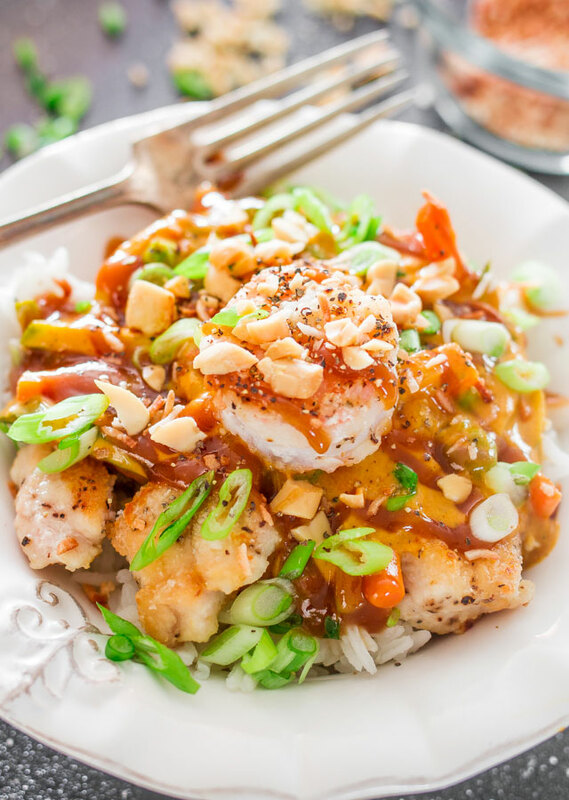 Try this copycat recipe, which includes coconut curry and peanut sauces. 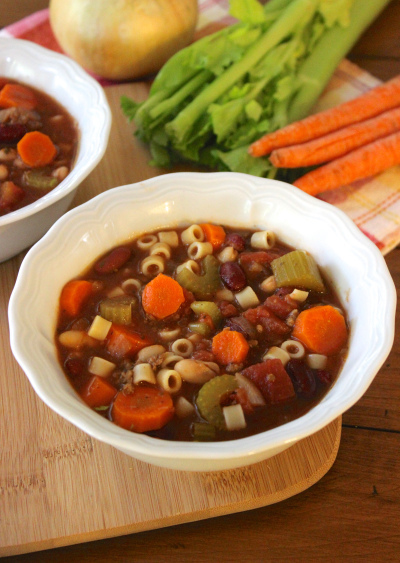 Made with beef, kidney beans, pasta and veggies, this filling soup makes a satisfying lunch or dinner. This entry was posted in Nutrition Tips, Recipes and tagged healthy copycat recipes, healthy recipes, lunch recipes, restaurant recipes, smoothie recipes, snack recipes, soup recipes on May 6, 2015 by TeamBooya.